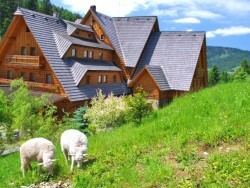 The resort Velka Raca - Oscadnica is located in the northern part of Slovakia, near the town of Cadca. 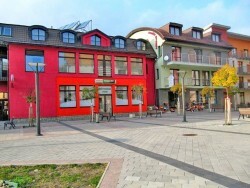 It belongs among the most important centres of winter and summer tourism and recreation in Slovakia. In winter you can ski here on the slopes of one of the largest ski resorts. Velka Raca offers excellent conditions for skiers, snowboarders, beginners as well as experienced. In summer you will find a wide range of opportunities for active recreation and relaxation. On the hills around there are many hiking trails and biking trails. 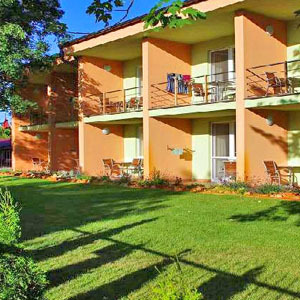 Lodging facilities around the Velka Raca are at high level and provide you with a feel at home during your vacation. 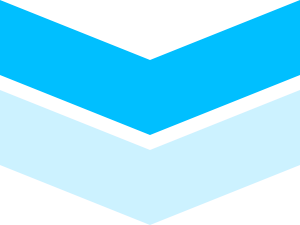 Take the opportunity to book accommodation in Velka Raca. We hope that you will find hotel, cottage or guesthouse that will suit in all respects and you are going to spend beautiful moments in surroundings of Kysuce nature. 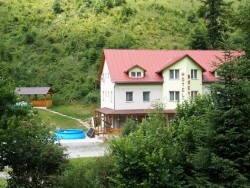 DUO motel is located on the main road leading to Oščadnica, from the ski resort of Velka Raca it is 6 km away. It has own monitored parking lot. 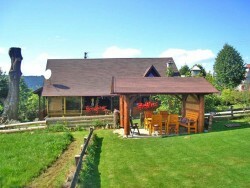 In the motel there is restaurant, dining room, café and glazed terrace. The accommodation part of the motel is non-smoking and has a single and double rooms and one suite consisting of a bedroom and living room. Each has its own bathroom, TV / SAT, telephone and internet connection. 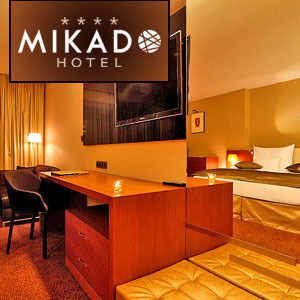 Hotel MIKADO ****, Nitra Wine cellar, gastronomic delights, wellness, squash, fitness, golf simulator and comfort accommodation. Wellness Hotel Patince ****The largest adventure indoor pool in Slovakia. Water world with children and sitting pool. Sauna World with 4 types of saunas. 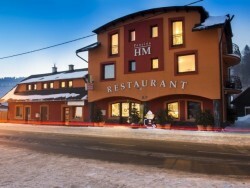 Hotel Elenka *** - Veľký MederHalf-board accommodation in air-conditioned rooms, 60 meters from Thermal Corvinus.